Not been an awful lot of variety going through Galley of late. 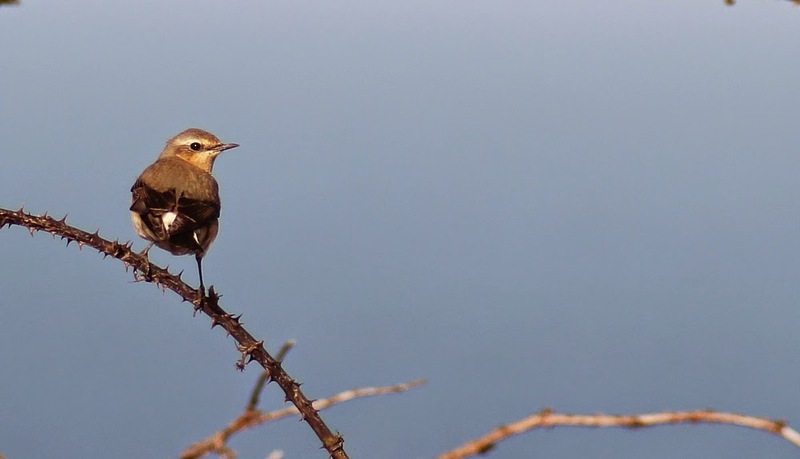 Did stumble across a few wheatears the other morning - the first photo opportunity I've had this spring. A few were bathing in the recently refreshed puddles down the top lane. 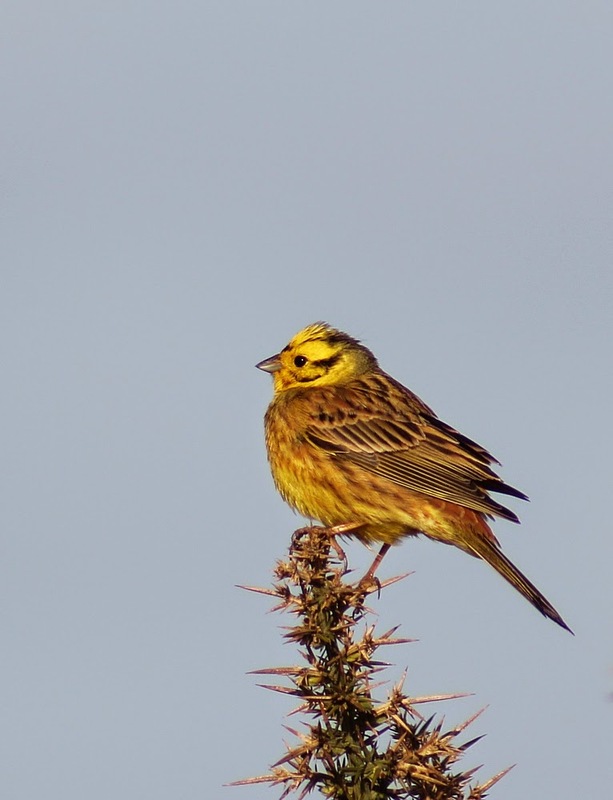 Couldn't resist another go at the showy male yellowhammer - cracking birds!